You're already creating quality content: why not earn money while doing it? 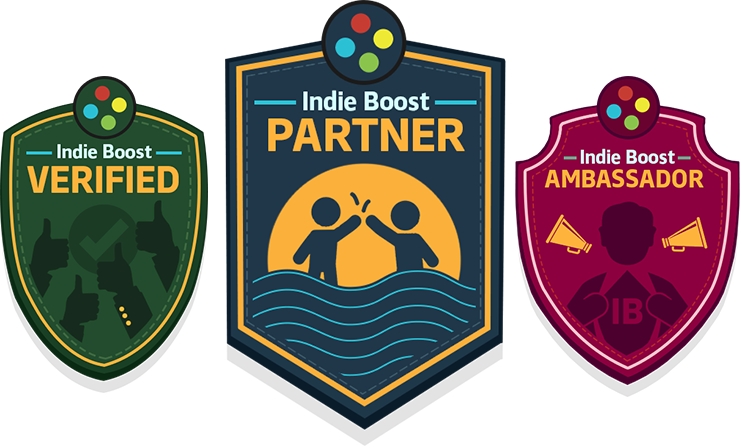 Indie Boost provides three different ways you can participate on our platform as a content creator. This is your first step on your Indie Boost journey! 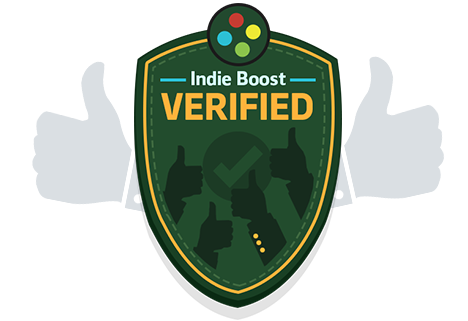 When you sign up to Indie Boost, our automated system will check out your channel(s) and let you know within a week if you're accepted. Once you're Verified, you can start requesting keys and creating videos/streams. Ready to really dive in and take it to the next level? 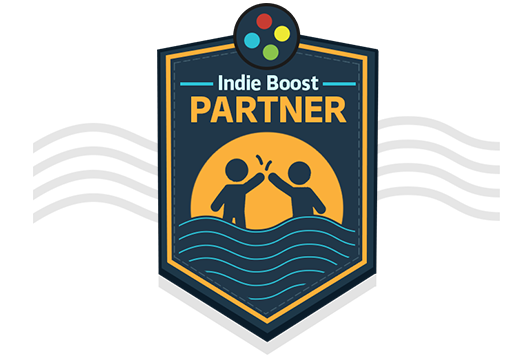 If you're creating content consistently through Indie Boost (about 4-6 submissions a month), you're eligible to apply for Partnership. Receive additional ways to earn cash while making content! In this invite-only tier of creators, our team has noticed the work you put in making and submitting content...and we want to provide even MORE ways for you make a living doing what you do best. 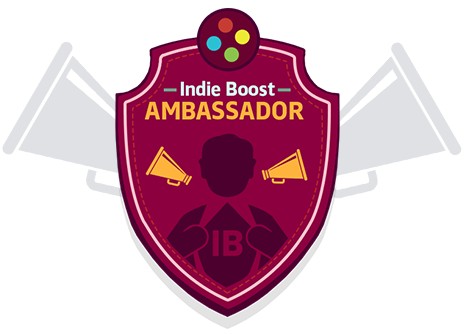 Ambassadors get to work directly with the Indie Boost team to promote games. The opportunity to request game keys and connect with developers!